Irving's plot did not go unnoticed. Cameo: miss j (the red head) from jenffer's show the new stories of miss j and jen. That feeling when you are charmed by a random NPC like the blue ribbon lady. If I told you that the npc is supposed to be a he, would that change your opinion? I'm pretty bad at drawing broader shoulders and getting the waist and hip stuff right. 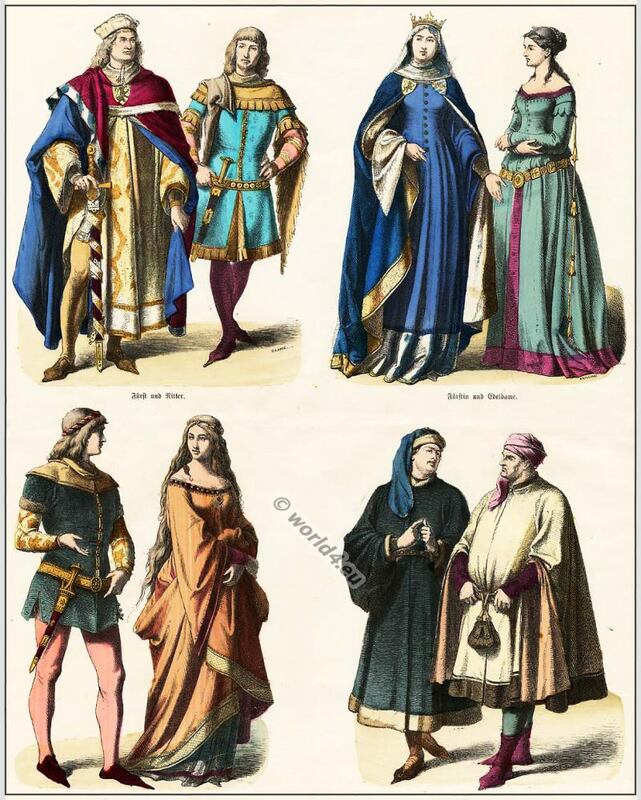 My fashion inspirations tend to be a mix of High Middle Ages and 17th century men's fashion for both the men and women's clothing in comic. 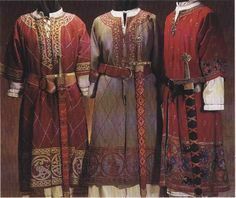 Which makes a lot (but not all) of the clothing unisex until details are added or subtracted. I tend to only pull specific elements from women's historical fashion based on personal preference. It is more about what the person is wearing and the design. As I have already mentioned on some page in the past. And I have no problems complimenting another guy's look anyway. My thought process was "oh no I drew the guy's proportions wrong and what could have been a good character design was ruined by my inability to draw guys." Pretty much typical artist angst about not being able to draw anything ever (and the angst is only magnified by my current state of doom and gloom depression). Guy torsos elude me and I tend to spend a lot of time editing drawings of guys to get rid of the more feminine proportions (shallower shoulders and wider hips)... which I tend to draw guys with just because I use myself as a reference model and I haven't fully accepted that I no longer am a rectangular stick of a person who can easily slip between genders depending on what I feel like wearing. Mostly, I just have a lot of angst about my perceived inability to draw guys. Wish I could give you any advice. Alas, I cannot. I think maybe it is a good topic for Webcomic Discussion? People might give you some hints. Depends on how you see the forums. No really. I think Bjorn for example turned out perfect. Yes, a dwarf but he is basically an older short guy and even has muscles. Woah, I've missed a lot. I'm all caught up again *-* Zartala this opening sweep into the next chapter as well as the closure of last is gorgeous. You're getting even better at setting atmosphere in panels and pages and you're already quite good at that. It'll be fun(as fun as Irving can be) to catch up on Irving's antics since we haven't really seen him in a while. I hope you enjoy what he's got planned. Also, since you probably missed the between chapter posts that I deleted after the chapter started, there's another someone-who-hasn't-been-seen-in-awhile popping back up for a scene or two this chapter.